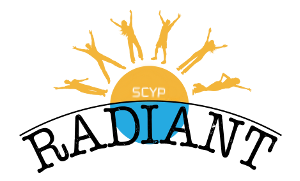 SCYP Class is on Tonight! David Henry will be doing the talk on Wonder. SCYP March event Laser Tag is this weekend!